At this year’s 20th Anniversary Realcomm keynote address, CBRE CEO, Bob Sulentic, said the company made two transformational decisions three years ago: add digital leadership to the exec team, and make technology core to all aspects of the business. 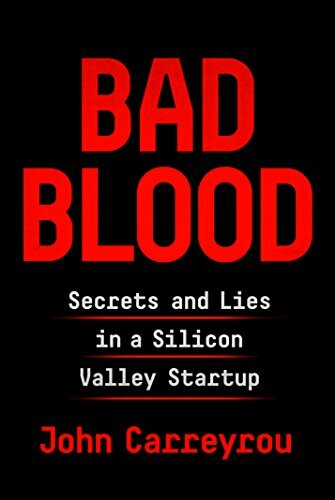 On the surface, these decisions seem like simple and obvious steps for any business - particularly one managing five billion sq ft of real estate with 80,000 employees - but what is remarkable is that they made this decision only three years ago. 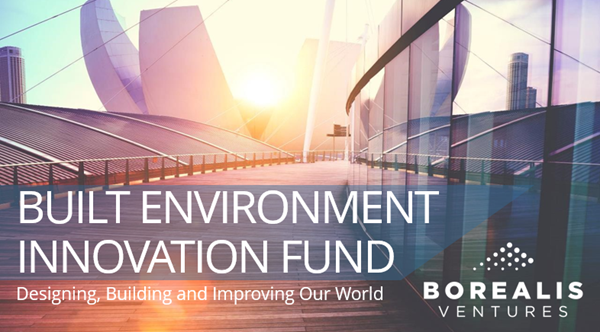 We are just at the beginning of the transformation of the built environment, which is why we are so excited by the potential opportunity for significant impact. CBRE is an industry leader and they are just beginning to embrace that potential. 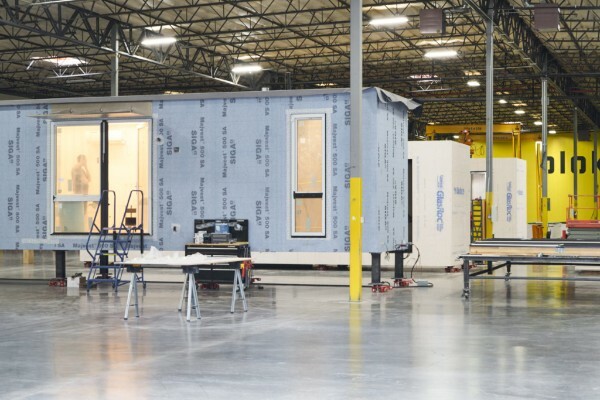 A better built world is in our future, evidenced by numerous, recent conversations at ENR’s FutureTech showcase, Realcomm’s proptech showcase, Y Combinator’s new “batch”, and MIT’s DesignX Demo Day. Innovation in our space is exploding and we are excited to offer a few highlights in the stories below. We are also pleased to share our first white paper on the transformation of construction authored by our EIR, Ian Howell, the former CEO of Newforma. And as always, if you come across a remarkable company or individuals in our domain, please let us know. 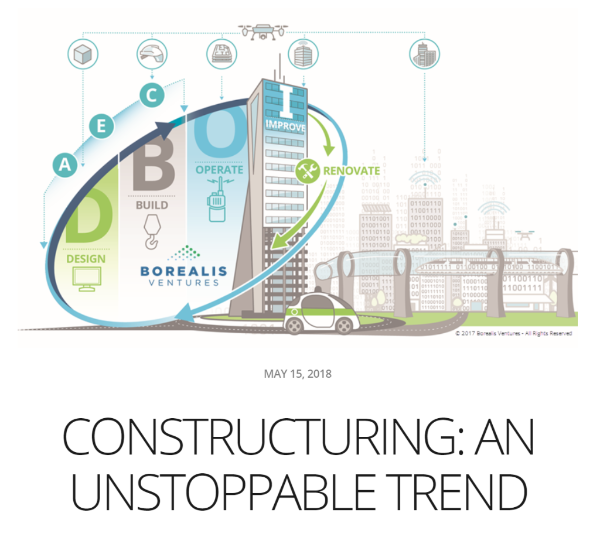 Borealis EIR, Ian Howell, published a whitepaper detailing our take on the future of construction as it evolves towards manufacturing processes. Read the white paper here. 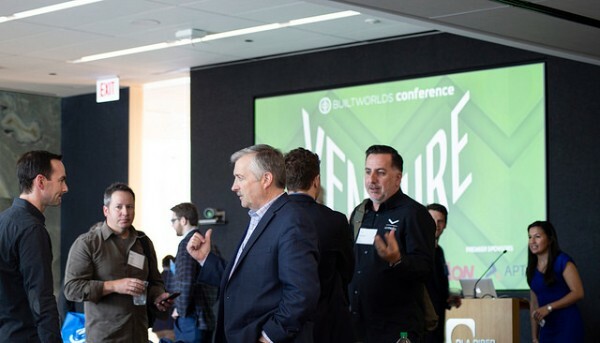 Builtworlds Venture Conference - Jesse gave a keynote address on UrbanTech and Smart Cities at this year’s Builtworlds Venture Conference. See Jesse's presentation here. 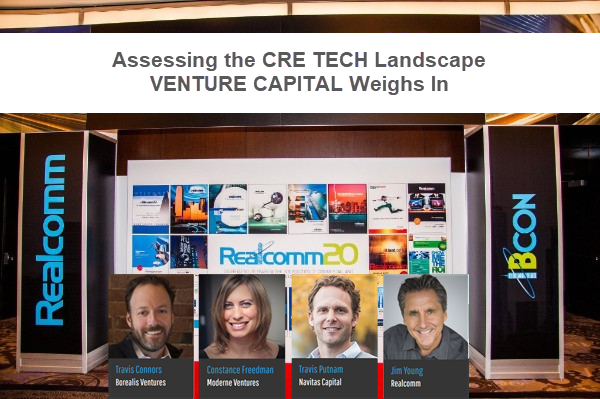 Realcomm Venture Panel - Travis took the stage with the CEO of Realcomm, Jim Young, Constance Freedman of Moderne Ventures and Travis Putnam of Navitas Capital to discuss the rise of real estate technology and the evolving landscape of PropTech investors. As a follow up act, he participated as a judge for the conference’s “shark tank” event featuring 15 innovative real estate tech startups. 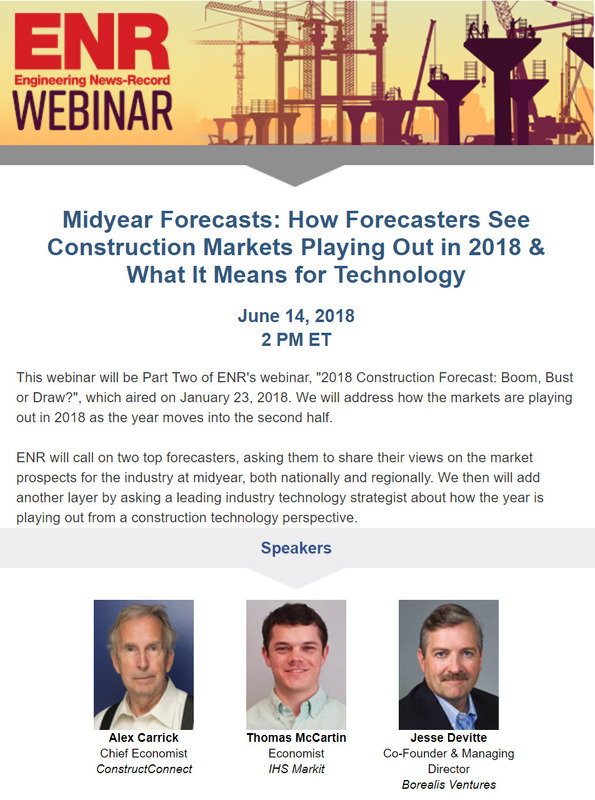 ENR Webinar - Jesse was a Featured Speaker on ENR's webinar: How Forecasters See Construction Markets Playing Out in 2017. View Jesse’s presentation here. MIT DesignX - We were very proud of the pitches our DesignX mentees gave to a packed house at the famed MIT Media Lab on May 31st. We are looking forward to seeing what comes next from the teams at Airworks and REview Analytics. We have been enthusiastic supporters of MIT's "accelerator for the built environment" since its inception and to further support the mission, Travis has joined the DesignX Advisory Board. 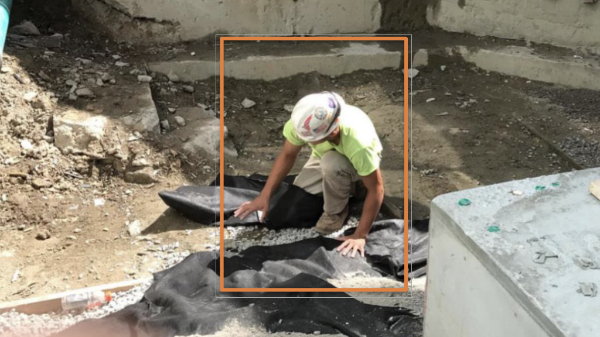 AI could help the construction industry work faster—and keep its workforce accident-free. Read more at MIT Technology Review. Blokable aims to solve housing affordability crisis with ‘housing development as a service’ model. Read more at GeekWire. 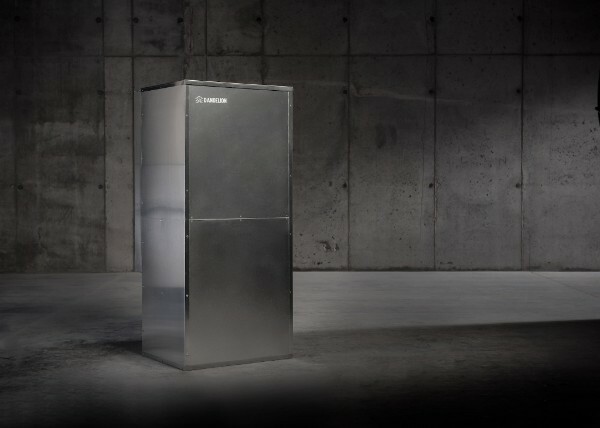 A spinoff from Alphabet's secretive 'moonshot factory' has figured out how to solve some of the worst problems with cooling your home. You can read more at Business Insider. BRE and Measurabl announce integration of BREEAM. You can read more at pbc today. How BIM can enable construction scheduling in 4D. Read more at Construction Dive. It turns out that the world, for all its imperfections, is in a much better state than we might think. That doesn’t mean there aren’t real concerns. But when we worry about everything all the time instead of embracing a worldview based on facts, we can lose our ability to focus on the things that threaten us most. 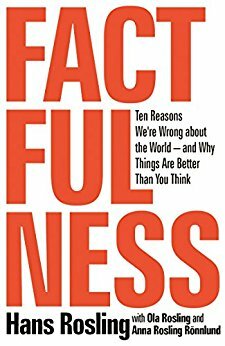 Inspiring and revelatory, filled with lively anecdotes and moving stories, Factfulness is an urgent and essential book that will change the way you see the world and empower you to respond to the crises and opportunities of the future.